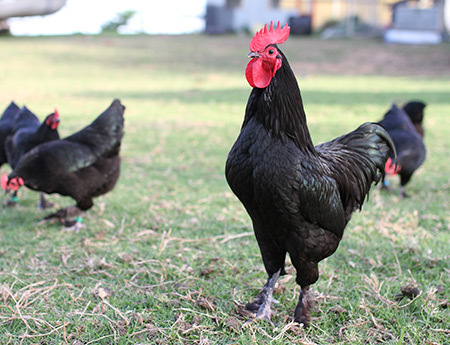 The Australian Langshan is a breed of very popular chicken that was developed in Australia. 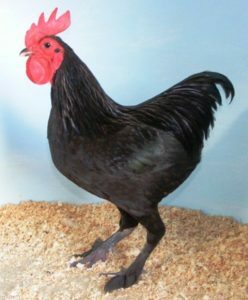 A bantam variety of this breed is also available, which is one of the most popular of all Australian chickens. The chicken is usually used as a show bird, as well as for egg production. However, these birds are quite rare outside Australia. Not much is known about the history of this breed. 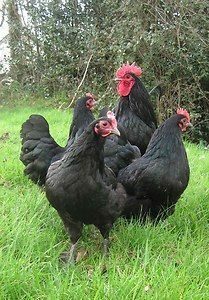 However, as for its origin, selective breeding between the chicken breeds of Modern Langshan, Wakfer Chinese Langshan, Orpingtons, and Croad Langshans gave birth to the Australian Langshan in the early 20th century. By 1950, the Australian Langshan turned out to be a popular breed in most part of the Australian continent. 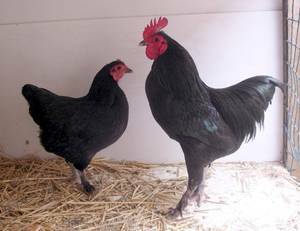 Soon after the creation of the normal variety, breeders from New South Wales developed a bantam version of the breed from the small stock of the normal Australian Langshans. 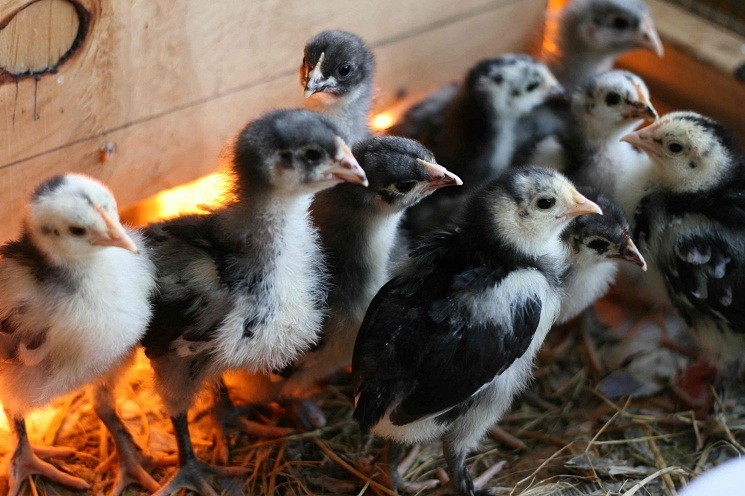 In 1998, the Australian Langshan was admitted to the Australian Poultry Standard (APS) after the release of the first edition of the APS was released. This breed matures early and is a very good layer, with a good feed to egg ratio. The number of eggs laid each year is approximately 250, with the color of the egg being brown. Both the adults and the chicks are also well adapted to Australian climates. The black variety of this breed is most common and popular.